We are a small family farm and nursery in the beautiful state of Indiana. We grow and sell only certified organic and non-gmo plants and supplies. We serve all customers desiring to enrich their lives by growing their own delicious berries. Thank you all for your continued support and camaraderie in building a cleaner, healthier, more respectful world. With kindness (and berry plants! ), what isn’t possible? We are now taking orders for Spring and Summer 2019 shipments of potted berry plants. We have large, 2 year, 2-gallon size potted berry plants that are fully rooted and ship in their pots to your garden, ready to grow. No bare-root plants. Looking for something smaller or good diversity for a competitive price? 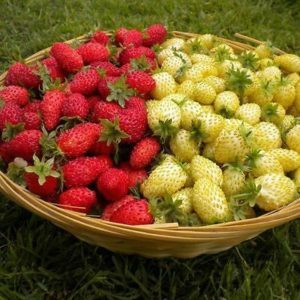 Check out our Organic Berry Collections as a great and affordable way to get into berry growing. 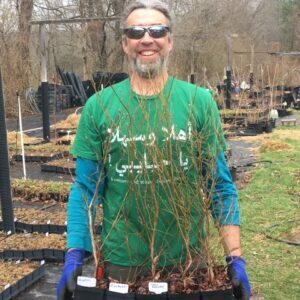 The Collections have no ground shipping cost to pay, and provide you with younger, well-rooted plants that are just 1-1½ years behind our larger 2 gallon stock. Following our Planting Guide and Plant Care guidelines, these younger plants will flourish. 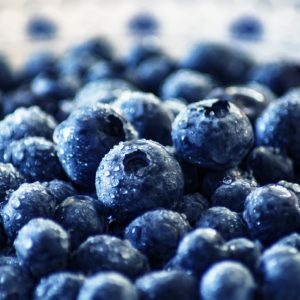 Spring Special Discount on a purchase of 2 or more (any combo) Blueberry or Raspberry Quart Size Starter Collections: save $5 per collection if you get at least 2 collections. Price adjustment will appear in cart at checkout (original price will have strike-through). Discount does not apply to Strawberries, Honeyberries/Haskaps, Gooseberries, or Elderberries. 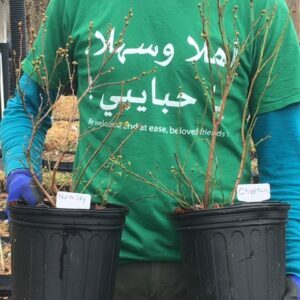 Starting April 9, 2019 FREE SHIPPING on select QUART size, 1 year potted blueberry and raspberry plants. These plants are 1 year, fully rooted plants in quart size pots. Quart size option will appear as selectable option if available. Price will be $25 each, and free shipping to any state in the contiguous US. No minimum order required. Certified by Midwest Organic Services Association, Inc.